When we talk about musicians who have played at the Artists Quarter, and lately that has been a major topic of conversation among the regulars, we typically mention memories of Roy Haynes, Lee Konitz, Bill Carrothers, Mose Allison.... as well as local favorites like the Pete Whitman X-Tet, Tuesday Night Band, Phil Hey Quartet. But I also think about the young--very young--musicians who first hung out at the AQ to hear their heroes and ultimately found their way onto the AQ stage to test their wings. Kenny Horst has long made it priority to encourage students by offering them early evening gigs or turning the club over to a school ensemble now and then -- students from Walker West, McNally Smith, the Minnesota Youth Jazz Band, and a series of student bands via Youth Showcase nights have been a significant part of the AQ schedule over the years. Drummer Dave King, now renowned for the Dave King Trucking Company, Bad Plus and Happy Apple recalls spending many nights as a teen in the Artists Quarter, and indeed both Happy Apple and the Bad Plus tried out their collaborations at the AQ before launching what proved to be gigs of global proportions. 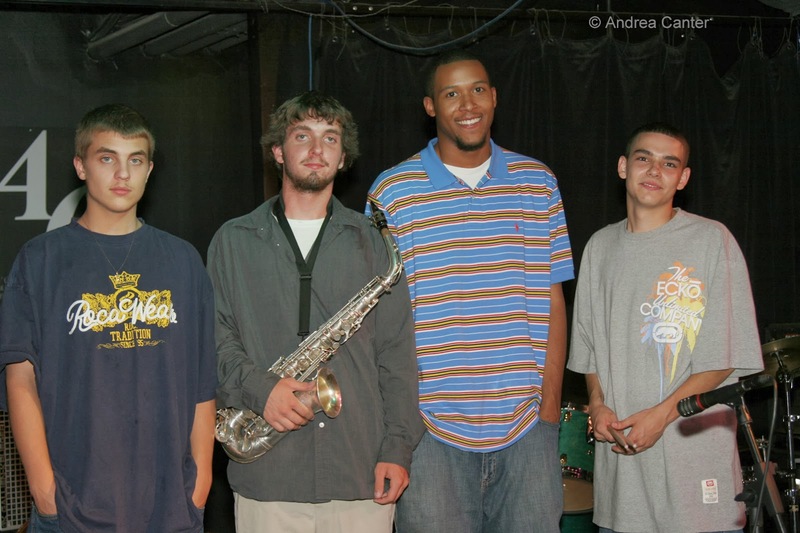 Since 2006, all four have completed college jazz programs and moved on to pro music careers. And they've also returned to the AQ. Javi and Chris brought the Brubeck Fellows Quintet to St Paul on spring break in 2008; Javi, Joe and Miguel (with another young Twin Citian, Daniel Duke on bass) grabbed a summer gig at the AQ a few months later. Both Javi and Miguel returned to the AQ throughout their college years. Javi, Chris and Joe now work in various music settings in the New York area. Javi still turns up now and then at the AQ-- most recently in 2013 with Miguel and two of the next older generation of local stars, Brandon Wozniak and James Buckley. 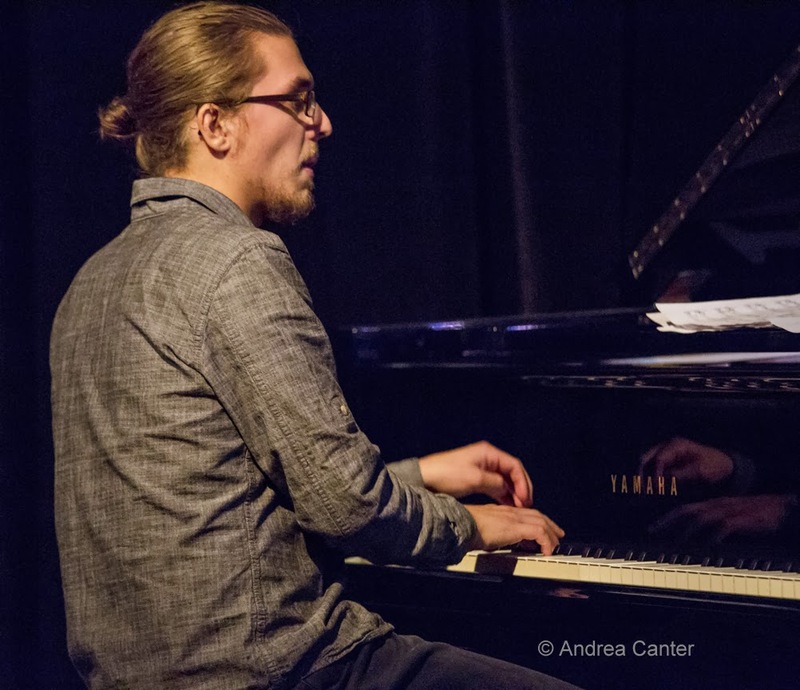 Miguel, after completing his degree at Manhattan, moved back to the Twin Cities where he has steadily climbed the ranks on the local scene, leading bands at various venues but most regularly at the Artists Quarter, anchoring a young lions quartet dubbed Courageous Endeavors. 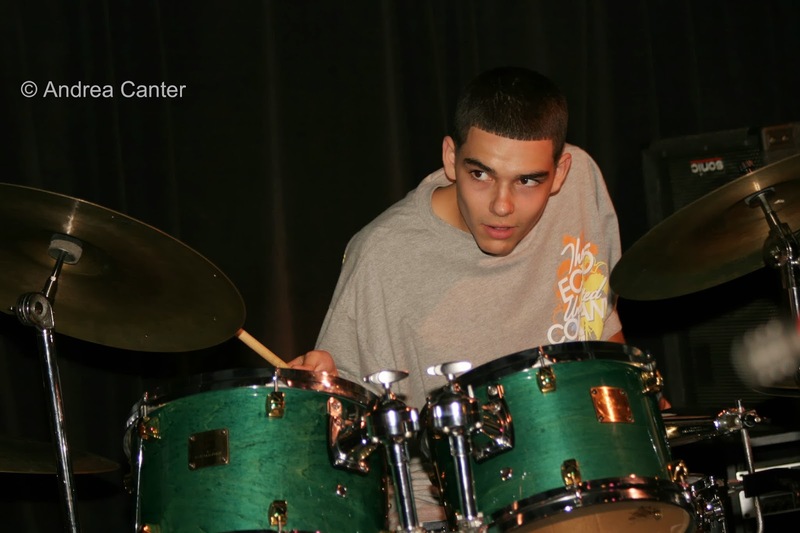 It hardly seems that more than a decade has passed since I first heard Miguel and Javi as 12 and 13-year-olds in the jazz festival youth tent; or that it has been more than seven yeas since they first hit the AQ as the Off to School Band. They were tenacious about finding a place to play. And Kenny Horst has been tenacious about providing a place to play for the next Dave King or Bill Carrothers. Or the next Javi Santiago or Miguel Hurtado.